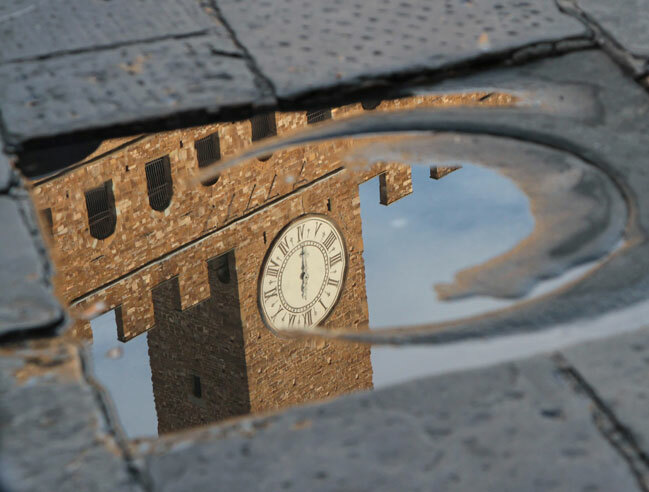 Accompanied by a professional photographer will be guided through the streets of Florence in search of hidden shots, and the most beautiful sights to photograph. (Half Day 4 hours ). The tour includes an aperitif served on the terrace overlooking the city.